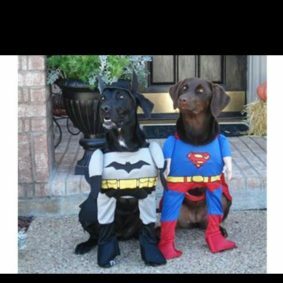 It has been a tradition to celebrate Halloween where kids are excited to get up with their best Halloween costumes and not only humans are excited about this, but your dogs too with their cute dog costume! 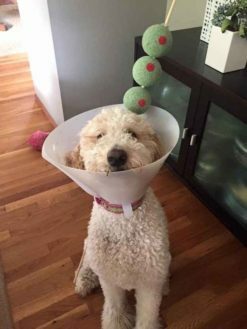 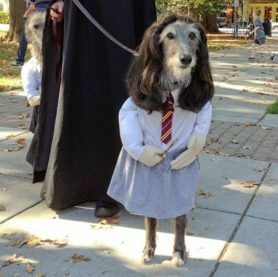 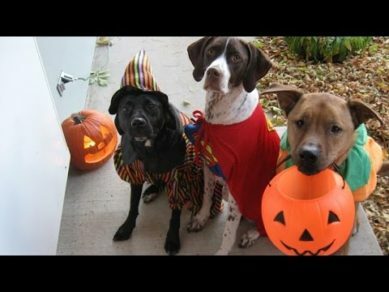 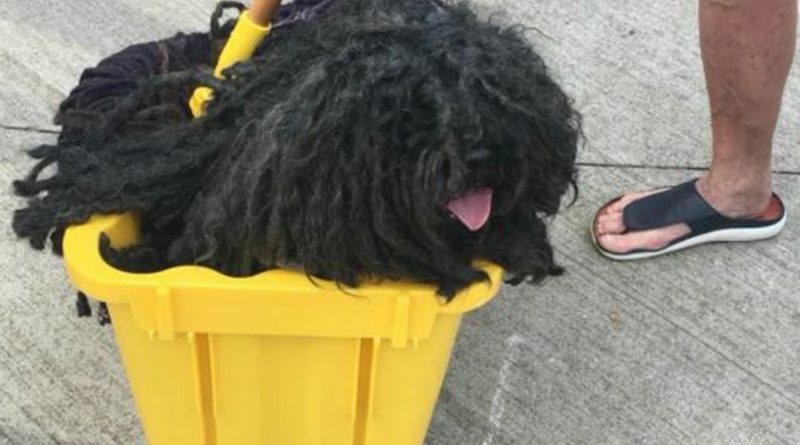 Dogs are known to be a seeker of attention and once dressed up during Halloween, they will surely get all the feeling of grandiosity when everyone looks up to them as they wear their most precious Halloween dog costume. 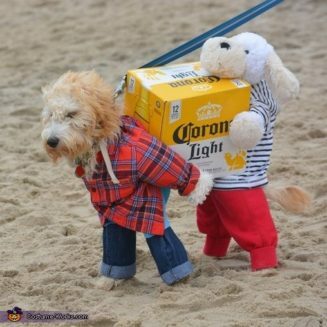 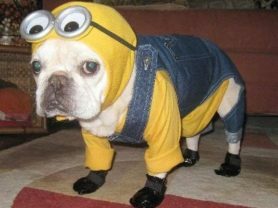 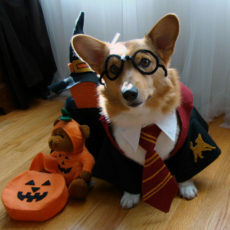 If you are looking for the trendy and stylish Halloween dog costume, then you are on the right page. 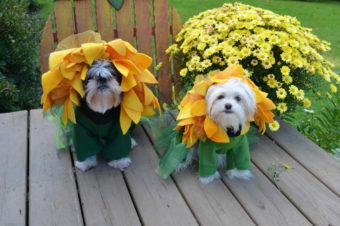 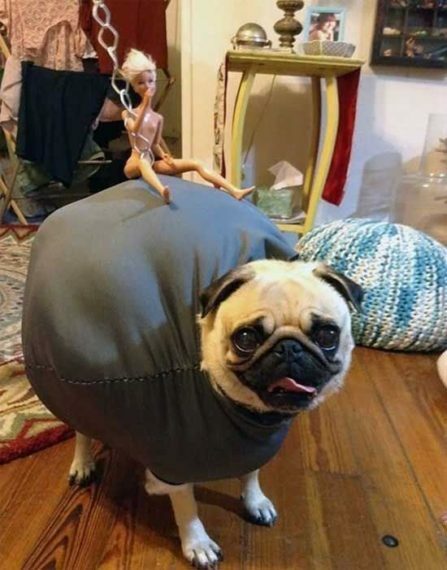 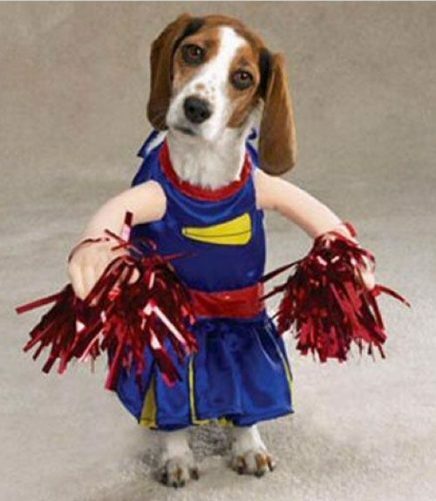 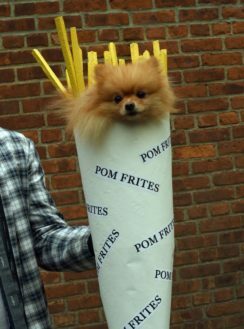 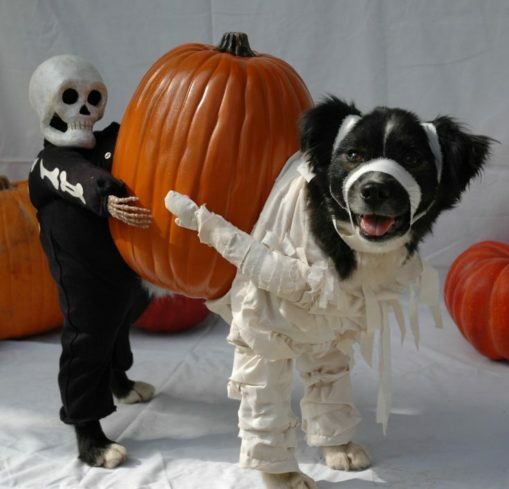 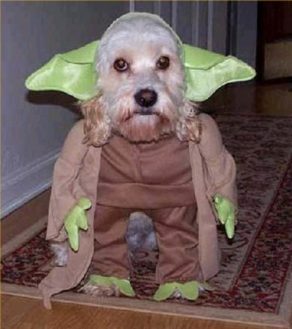 There are actually a lot of stores online that can design or create a pet costume for your dogs with a great deal. 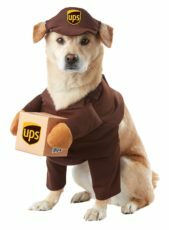 Prices for dog costume range from $15-$22, but surely with that price, your dogs can dress up perfectly according to the occasion, they will look incredibly stunning in character and at the same time comfortable and proud with what they are wearing. 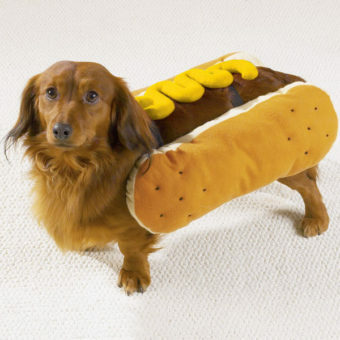 One item for pet costume that you can eye online to buy is the $19 swashbuckling style of a Pirate Pup Dog costume, which comes with a beautifully crafted pirate hat with feather that is manufactured by Pet Edge which comes with an easy to wash fabric and cloth so that another pup can wear it for a next use. 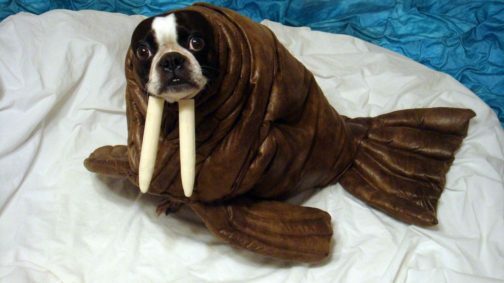 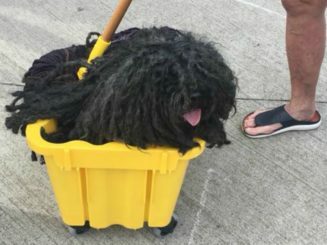 These are just how cute dog costume is made these days. 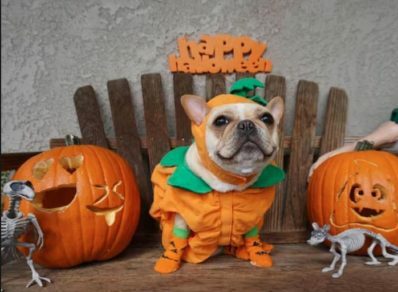 One of the most expensive pet costume designs that you can find online is the Saturday Yachting Sailor suit. 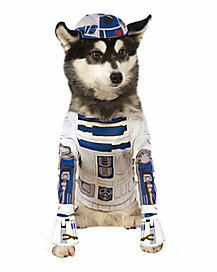 This costs $89.00 because it is tailored and fully lined in Navy. 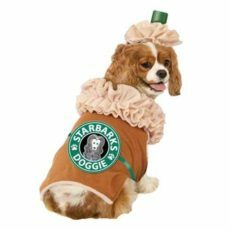 Another expensive but elegant costume for female dogs is the Scarlett O’Hara Burgundy Satin & Black Lace Dress which is made of a special quality of satin with black laces layered in skirts that will definitely give your dog a very stunning Halloween night. 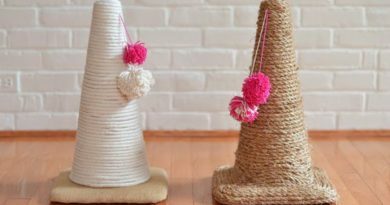 Though it costs a fortune of $42, but the elegance that it can give your pet is definitely worth the price. 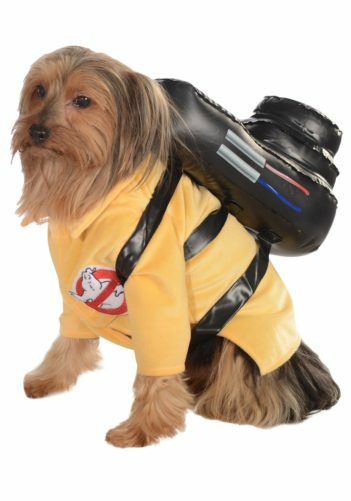 Do not be too alarmed with the price because there are also a lot of clearance sale online that are available right now where in you can get a great deal of less than $15 in exchange of a brilliant and attractive Halloween dog costume.